Maybe an alleged thief in the Quad Cities isn't the low-life we thought he or she was. This afternoon, the Moline Police Department announced a veteran's wheel chair lift was not stolen as was believed. Michelle O'Neill reports the alleged thief doesn't exist. Many people contacted Crime Stoppers to give tips about the wheel chair lift. 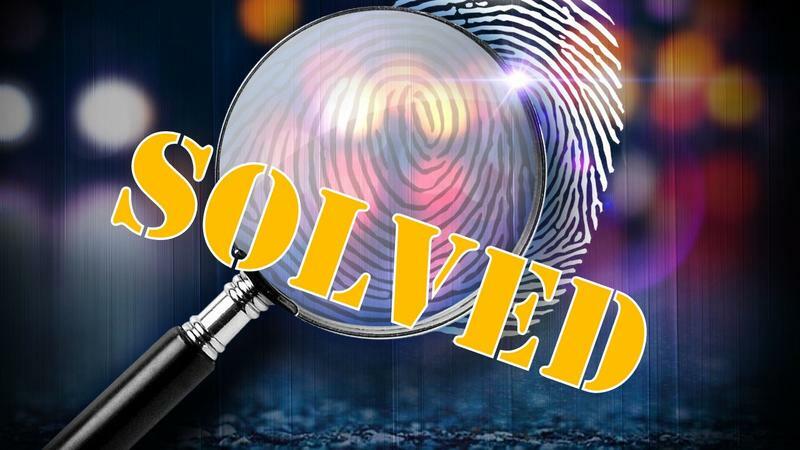 They helped officers find it near 7th Avenue and 17th Street in Rock Island. A press release says the lift somehow separated from the veteran's Trail Blazer sometime on Saturday night, April 1. Moline Detective Scott Williams says news coverage is the reason Crime Stoppers got so many tips about the missing lift. And many people offered to buy a new one for the Moline veteran, or donate a lift that belonged to a deceased relative. Det. Williams says he and other officers found their generosity touching, and it, "Reaffirms the faith we have in the citizens we serve." The founder of Happy Joe's Pizza and Ice Cream has a long history of giving back to the community--but at 78 years old, Joe Whitty's not quite done helping those in need. Also known as "Happy Joe," he's buying wheelchairs to give to people of all ages who can't afford them. Police in Moline have turned to their "secret weapon" for help in solving some recent cases of vandalism. 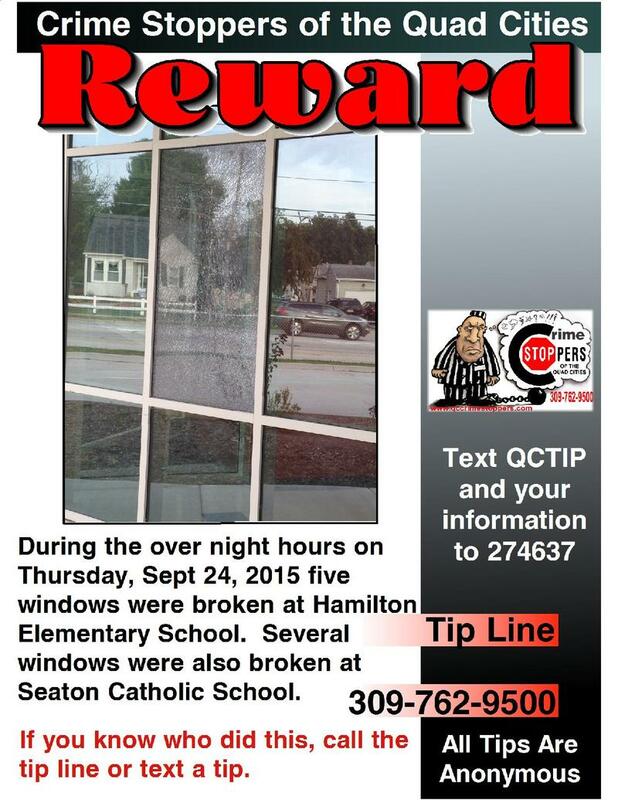 Members of the Scholastic Crime Stoppers clubs at Moline High School and John Deere Middle School have posted flyers, asking for help.